Showing results by narrator "Joanie Jacobson"
THE ICE VEIL TALES, Vol. One is a training manual for a new generation of Peace Warriors. It shows kids how to take responsibility for their own happiness and self-respect. Pre-latency children (6-8 years old) are in an age of innocence. They are still closely connected to their innate peace, joy and wisdom. They are also vulnerable to bullies. 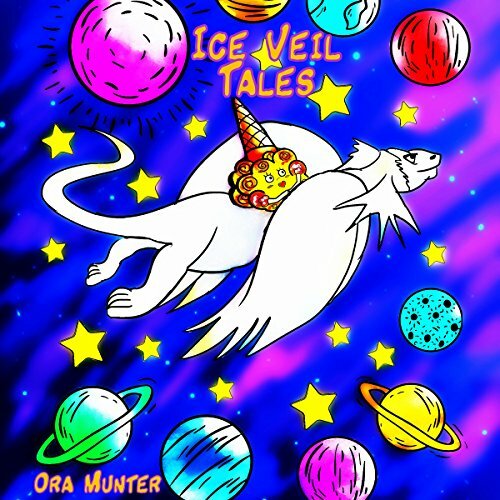 THE ICE VEIL TALES, Vol. One is a series of 12 fantasy/adventures about Kiki, a young girl from a harshly judgmental and economically stressed family. Living in scarcity or Scare City has imprisoned her heart in a tightly tangled web of hurt feelings. This book changed my daughter's life! 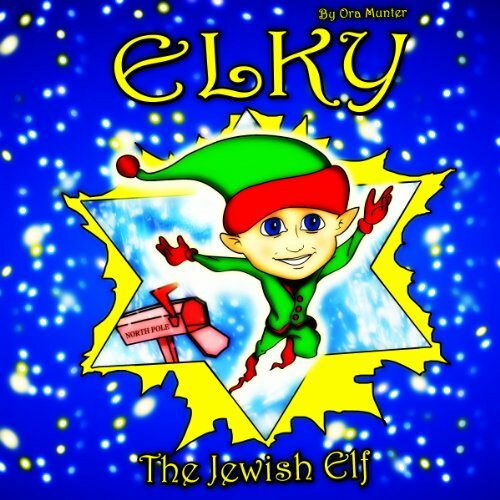 Elky the Jewish Elf is an epic adventure story about sibling rivalry transforming into true brotherhood. Elky is dying of Progeria, a rare and incurable disease. It causes him to look like an elf. His brother, Michael, feels sibling rivalry due to the attention his dying brother receives. He knows it's wrong. Still, he doesn't know how to reconcile the onslaught of his confusing feelings. His solution arrives when a street performer offers Michael a chance to bring Elky back where he belongs, with Santa in the North Pole. And off they go.